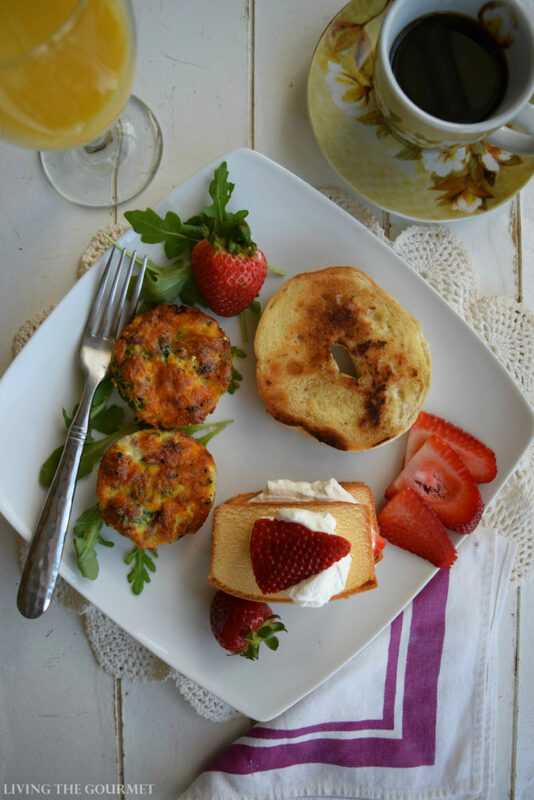 Surprise Mom for Mother’s Day with an elegant brunch featuring Baked Egg Muffins & Strawberry Shortcakes! “I am so clever that sometimes I don’t understand a word of what I am saying,” Oscar Wilde remarked. 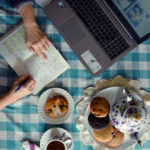 Any of my fellow bloggers who read this are well familiar with the “The Writer’s Quandary.” Wait for the muse, dare to write in her absence, or suffer the blank page. That was my predicament last night in preparing this post. You see, I wanted to put together something terribly ‘poetic’ for lack of a better word, something that really pulled at the heartstrings. Unfortunately, we mere mortals are governed greatly by chance, and the dictum that “Whatever can go wrong, shall.” The ‘muse,’ as it were, decided she had more interesting places to be. Rather than summoning my inner genius, I instead found myself shifting between varying stages of focus – or lack thereof – and rationalizing away the night’s hours as they passed, all the while attempting to move that blinking cursor across the page. Oddly enough, I believe that night will likely be one that I remember for quite some time, sort of like a mental ‘battle scar’ in producing these pages. You see, the ‘productive’ nights, which thankfully have become routine, tend to fade into one sort of messy mosaic of experience. Last night’s chink in the routine, however…now that stands out. Which brings me neatly to the original point I had planned out for myself last night. 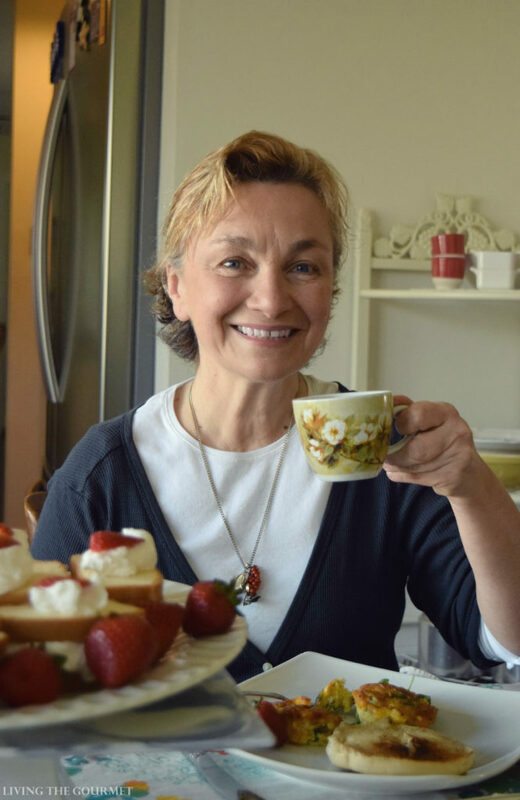 As Plato remarked through the voice of Socrates, and I paraphrase, “Simplicity is the highest form of grace.” So to put this simply…I’ve never been fond of ‘intentional memory making’ – regardless of the occasion. Instead, I’ve long contended that anything that breaks routine, anything that helps chip away at the standard code of our lives is perhaps the best ingredient for a memory. For that reason, even the simplest form of spontaneity can cut through drudgery and turn even the most mundane of moments into something that will be pleasantly graced into our memories. For example, last Mother’s Day is perhaps a perfect example of what I’m talking about. 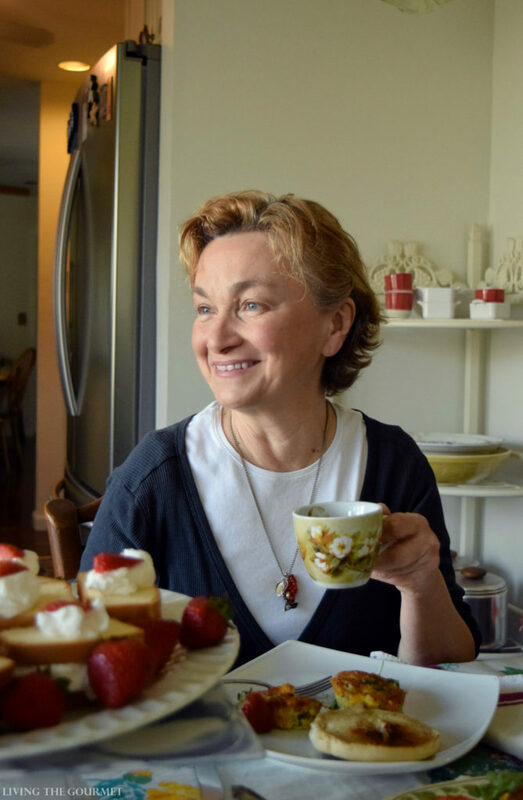 As one might imagine, the spring season, and particularly Mother’s Day, is one of the busier times here at Living the Gourmet, and as the old adage runs “The builder’s home is typically the last to be repaired.” Similarly too, the gourmet is the last for whom the party is planned or the dinner prepared – and this year is certainly no exception. However, it’s times like these where I’m reminded I’m hardly the only hand on deck. 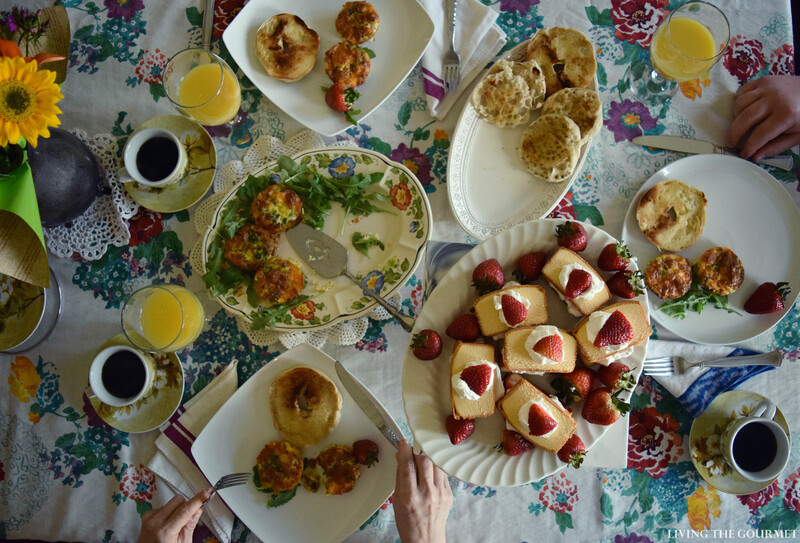 Just a few days ago, after I came back from a supply run to Walmart, I found that my daughter had set up a complete ‘Mother’s Day’ themed brunch tablescape – knowing that the ‘actual’ Mother’s Day celebration would be taken up by company coming by leaving me little or no time to myself. Needless to say, that precisely demonstrates what I’ve been talking about. 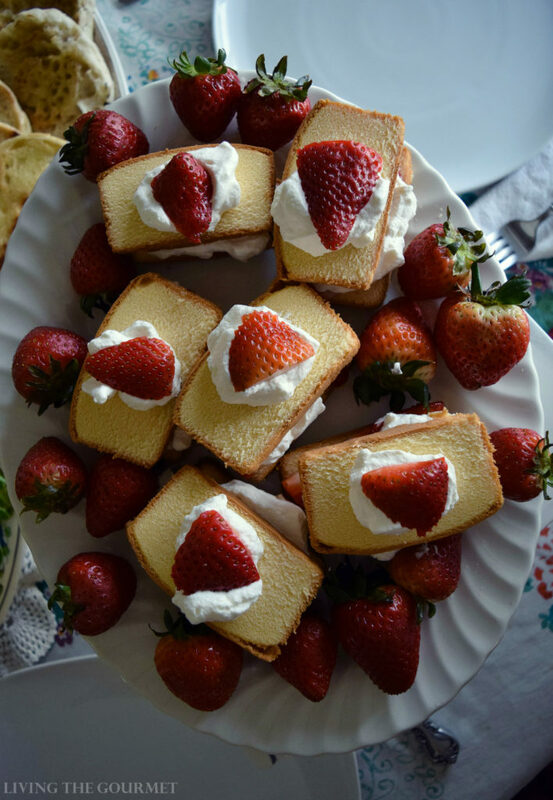 This, of course, brings us nicely to today’s set of recipes, Baked Egg Muffins served with a Fresh Whipped Cream Strawberry Short Cake. 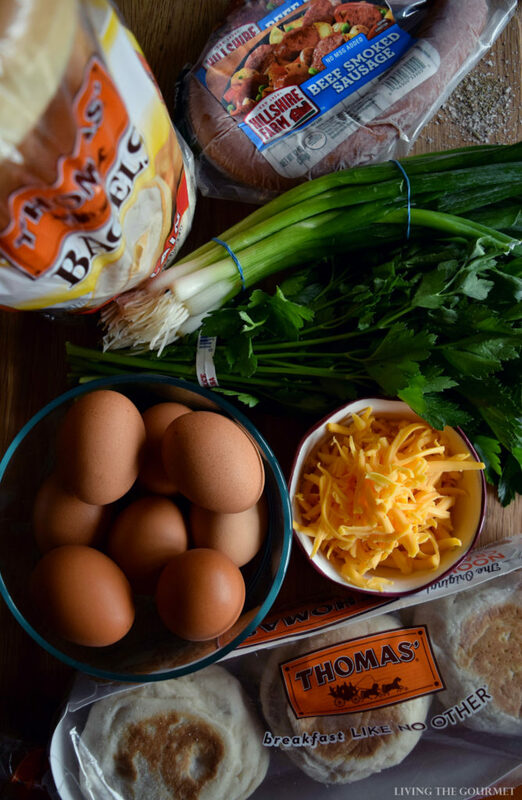 To start things off, we begin by whisking together six eggs plus four egg whites, chopped Hillshire Farm® Smoked Sausage Beef, salt and pepper, and then pour that mixture into or muffin tray. 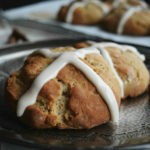 We then serve these alongside Thomas’® Pre-Sliced Plain Bagels and The Original Nooks & Crannies English Muffins. Divide the ingredients between each muffin tin. 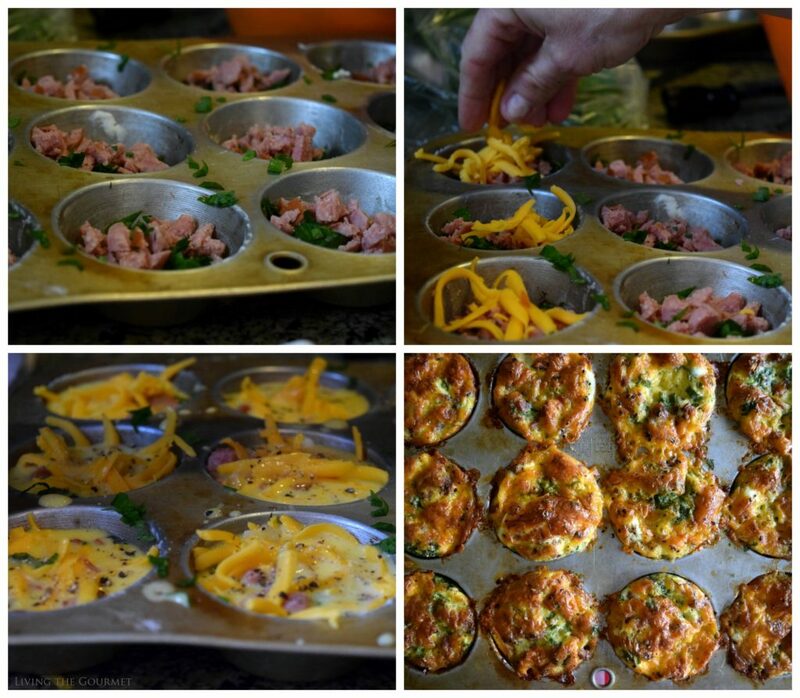 Whisk eggs with salt then divide into each muffin tin. Top with fresh ground black pepper. Bake 20 - 25 minutes until the muffins set. Let cool a few minutes before removing from the muffin tin. 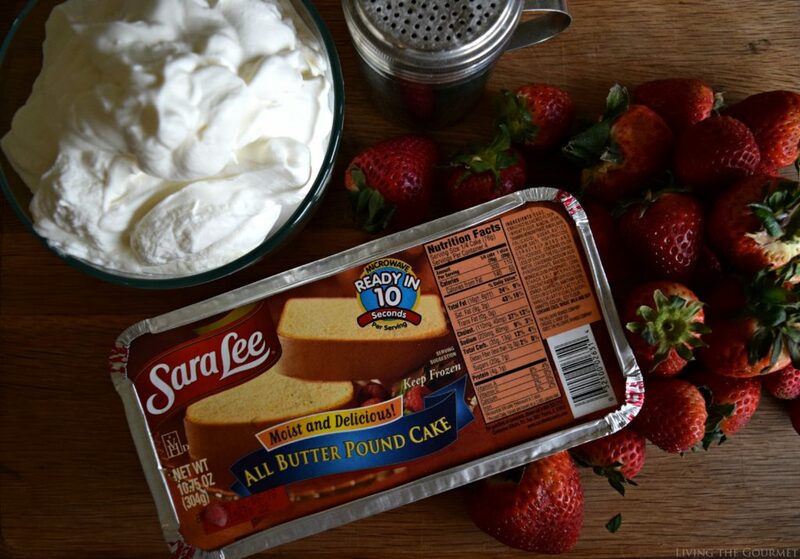 To start off the pound, we begin with Sara Lee® Pound Cake All Butter, 16 oz. We begin by whipping up some fresh whipped cream with vanilla extract and powdered sugar as shown below, being careful not to over whip. 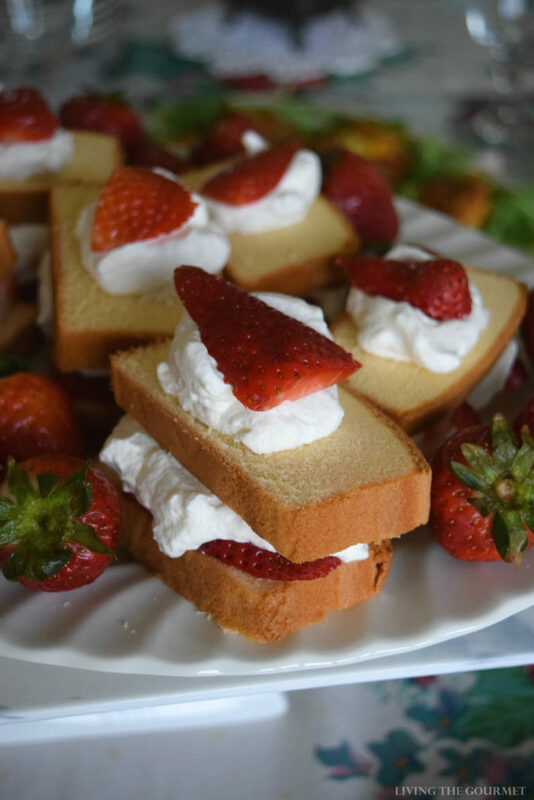 We then sandwich the whipped cream with the sliced strawberries between the pound cake slices, and just like that we’ve got an elegant, light dessert perfect for precisely this sort of brunch. Don’t forget to head over to www.tysonlovesmom.com, where you can enter for your chance to win one of five $200 Walmart gift cards. 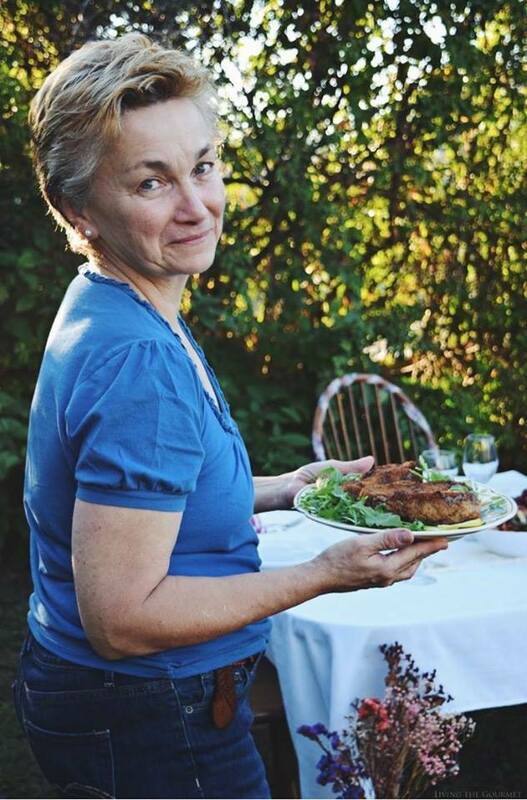 To enter, post a picture of your mom, your brunch with mom, or breakfast in bed for mom on Instagram or Twitter and hashtag it #TysonlovesMom and tag @TysonFoods. My mouth is watering, Catherine. 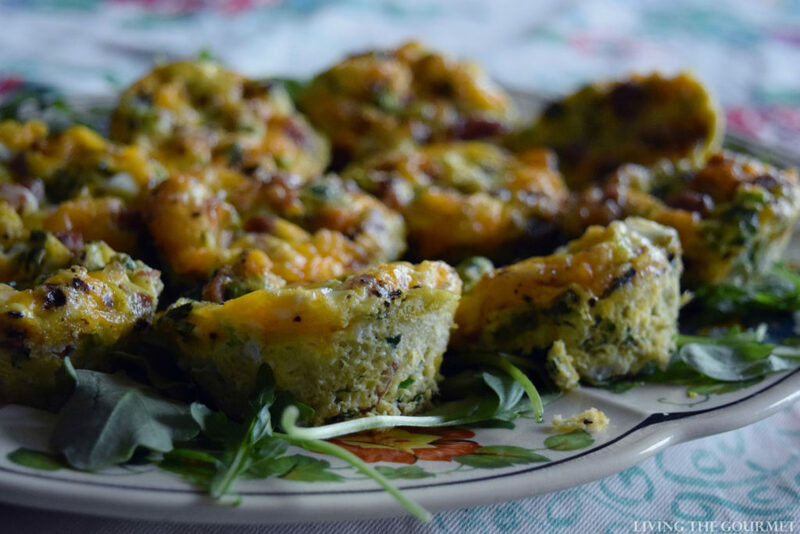 Those egg muffins are perfect for any time of the day! What a marvelous daughter, Catherine! Lucky you! It looks like she did it up perfectly for you! And the photos of you are wonderful also! You have a great smile! 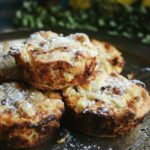 The muffins are perfect for any day, a great treat. And I know how delicious the pound cake is. And the strawberries only make it better. Kudos to Tammy for making your day!!! 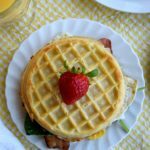 This sounds like an amazing brunch idea..for Mothers Day or actually anytime. I'm a big fan of egg cups and these look so yummy! 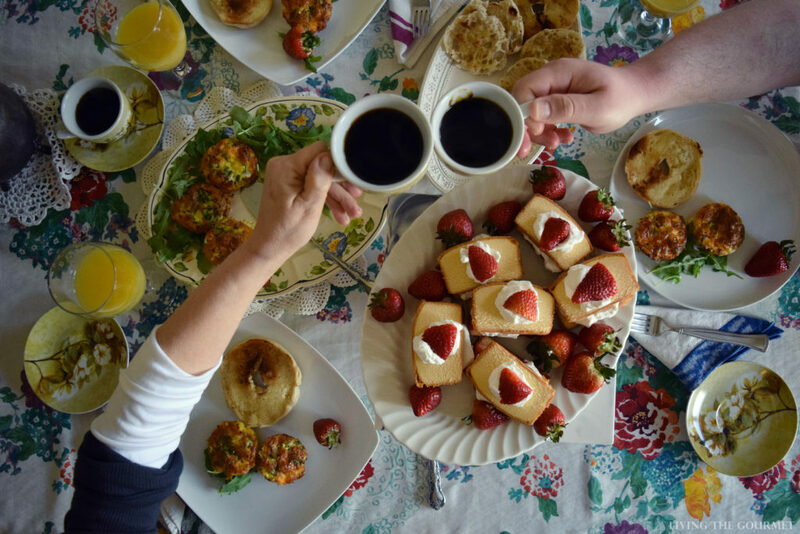 This is such a perfect Mother's Day spread. 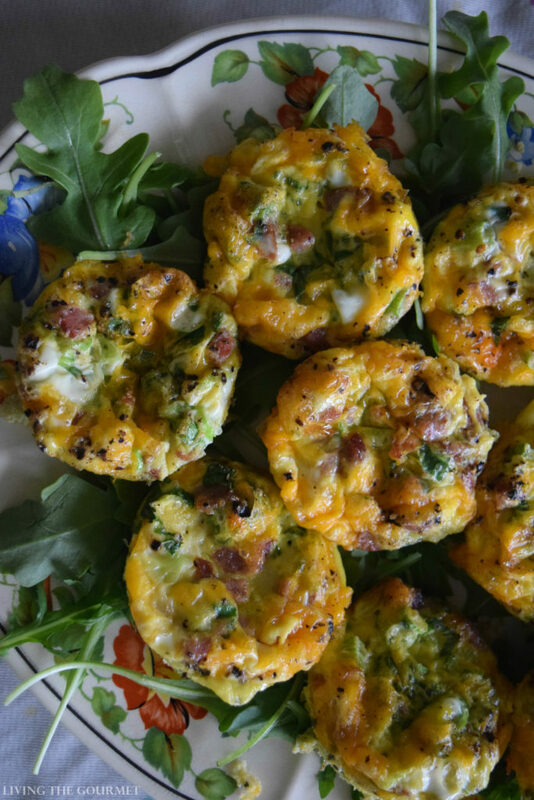 And I particularly love that the egg muffins are exactly what I've been looking for for Sunday meal prep! Oh I totally hear you about this, and wish I could be half as poetic in the middle of all that struggle! I think the blinking cursor is my greatest fear as a writer and I'd do almost anything to never be in that moment of stupefaction. Another cup of coffee? Sure thing. Grab a muffin? Let's do it! 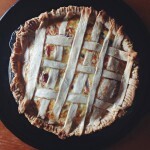 Haha, thanks for sharing your experience and this recipe, it looks absolutely delish!